After amassing 100 caps, Fenerbahce stopper Joseph Yobo has decided to stop playing for the National Team, meaning the encounter with France on Monday afternoon at the World Cup should be his last in a green and white jersey. In the game held in Brasilia, the 33 - year - old scored an own goal in injury time to extinguish any hope of a fight back, with the French team winning 1 - 0 before his error. “Of course I would like to see the last match for the national team of Nigeria was different, but I think it is time to focus on my family. 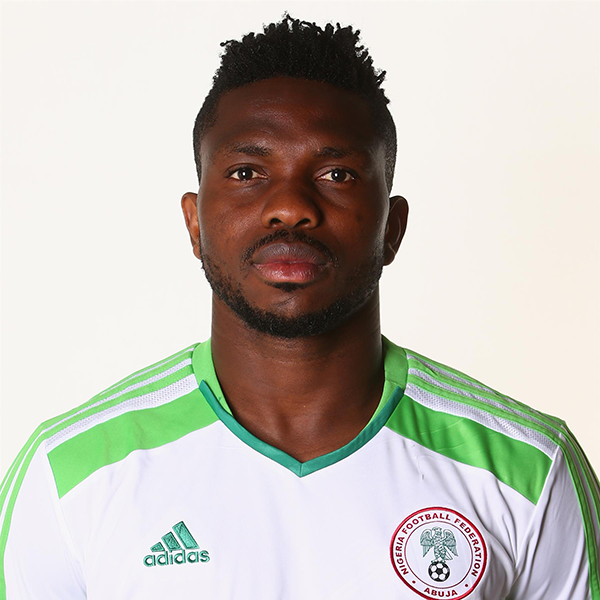 It has been a long road,” said Joseph Yobo. The central defender also set a record for the most appearances at the showpiece event, 10, one more than Jay Jay Okocha who set the previous landmark. The highlight of Joseph Yobo’s career with the Super Eagles was winning the African Cup of Nations gold in 2013.